As anyone who has ridden in an old train through a long tunnel knows, the air down there is unpleasant. 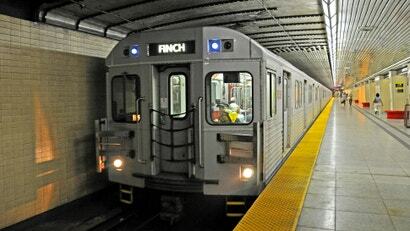 New research done in Canada shows that air pollution levels in Toronto's subway system are ten times greater than those above ground. It's a troubling realisation for subway-goers, but there are ways to keep these underground systems clean.